The Navitas Centre is based in Shavington, Cheshire and easily accessible from both Crewe and Nantwich. Our soothing therapy rooms are great places to retreat from the stresses and strains of daily life. We pride ourselves with providing a warm, welcoming and relaxing environment for our clients, students and therapists. We’re open 9am – 5.00pm Monday to Friday but will provide therapies on an appointment basis in the evenings where possible too. In the evenings and weekends we also utilise our therapy rooms as course rooms to teach Reiki Courses, Reiki Workshops, Reiki Shares and Meditation and Spiritual Development Classes. We teach all levels of Reiki, from the basics at Level 1 to teaching level. For more information our Reiki Courses, click here. Our Meditation Classes are great for those would like to meditate but need guidance, or the time, space and discipline to meditate. Spiritual Development classes will help if you have burning questions about your spiritual side, would like to understand more about Spiritualism or want to develop spiritually. For more information on our Meditation and Spiritual Development Classes, click here. We hope you will find our site informative and the information you find will encourage you to pay us a visit! Please feel free to contact us with any questions. Even if you feel that we may not be the right therapists or teachers for you, you’re more than welcome to use the information on our site to help you find the person who will be. 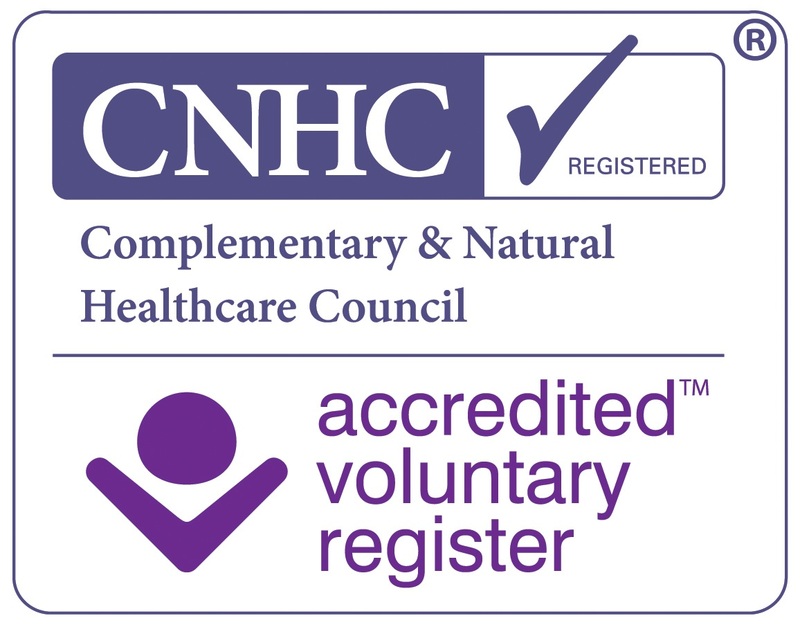 We’ve also included some information about our personal journey with Reiki and Holistic Therapies so that you can begin to understand what led us to open the Navitas Centre and why we are so passionate about what we do! “We had very personal reasons for beginning our journey into the world of Reiki and Holistic Therapies. I was developing as a spiritual medium, attending development circles and fledgling services. From getting to know the lovely people at Prestatyn Spiritualist Church, Kate and I were invited to a development day at a farm in North Wales. On that day we met some fantastic people, including Carole and Chris who introduced us both to Reiki. Later they became our Reiki Masters. At the time we were experiencing recurrent miscarriages. Kate and I have always both been very open to all types of alternative healing but for some reason Reiki felt different. As soon as the symptoms of the next miscarriage presented themselves we telephoned Carole and travelled straight see them, fortunately the timing coincided with their healing sessions. Both of us received Reiki and it helped immensely. It didn’t prevent the miscarriage but it helped us to accept it and deal with the loss far better than we had on previous occasions. From that moment there was no question about us learning Reiki ourselves. We now know it was one of the best decisions we ever made! Kate fell pregnant again soon after our Reiki Level 1 course and we used Reiki every night. It helped to ease the anxiety we both felt as to whether everything would be ok and helped Kate to cope with the usual pregnancy aches and pains. We also used Reiki during the birth. We were so proud to become the parents of a very special little boy. We became parents again just over a year later to a beautiful baby girl and as with the first pregnancy, believe Reiki played a very important part. Both of us suffered the same anxieties and counted the days to the next milestone, but using Reiki helped us to relax and helped boost our confidence that all would be well again. During this time we continued learning Reiki, after every course feeling eager to progress to the next level. We both took the Reiki Master Teacher course even though this was far from our original intention. This was because we really felt it was meant to be and we were keen to be able to share Reiki with others. Learning Reiki is very special for anyone, but we feel truly blessed to have been able to experience our Reiki journey together. Not only have we personally had amazing experiences of Reiki but we have also witnessed how it has helped our family and friends. For this reason both of us felt a career change was necessary, with our long term dream becoming that we would open a holistic therapy and reiki centre, and would not only practice but teach Reiki. Finally, our dream has been realised and we’re now able to offer regular Reiki courses, therapies such as Reiki, Reflexology, Indian Head Massage, Ear Candling and Hypnotherapy, plus meditation and spiritual development classes.